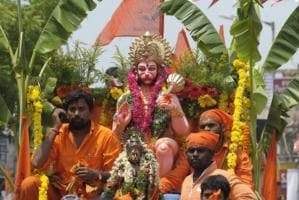 According to the police, the pilgrims were on the way to a fair in Ratangarh, which draws people from across the region. The accident took place on the highway near Boodha village. All the victims were from Bhajanpura village. Senior police official Ashok Verma said of the 11 injured, five were in critical condition.